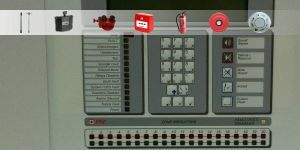 - 24H Monitoring & more! 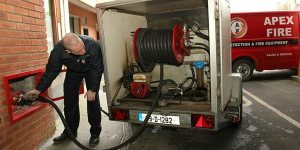 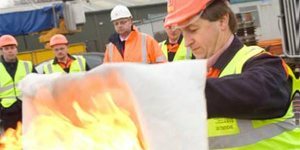 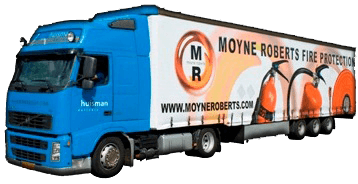 Through our nationwide network of professional and competent staff, we provide unparalleled services and products to comply with the most up to date regulatory Fire and Safety acts, including training and security solutions which help to protect the lives, property and valuable assets of all our customers in an affordable and efficient way. 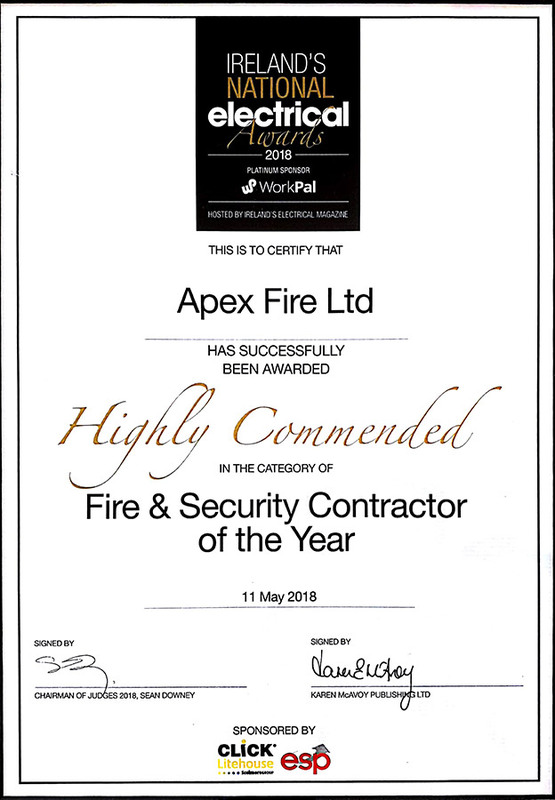 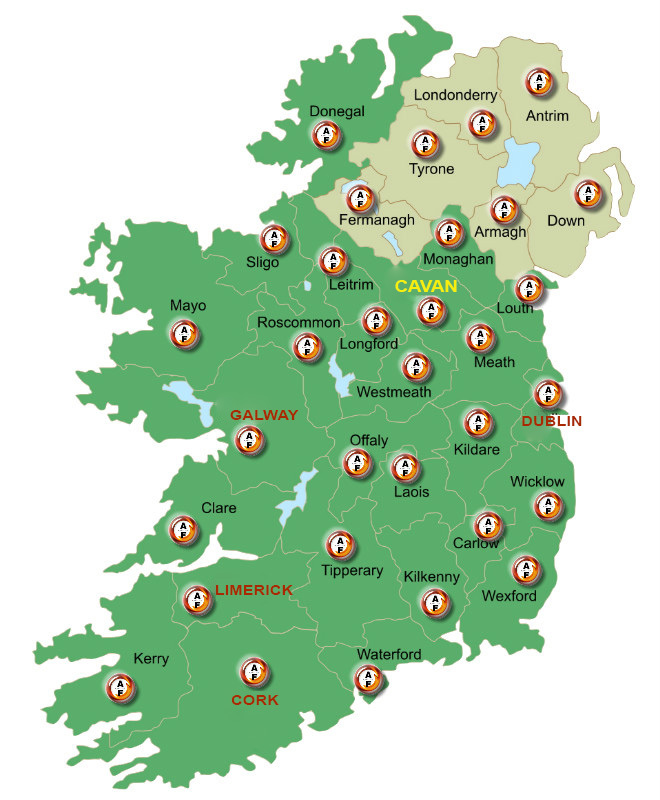 To remain the number one market leader in the Irish Fire protection & detection industry, and to grow our position as the market leader in the overall provision of fire safety equipment, training and security solutions on the island of Ireland.